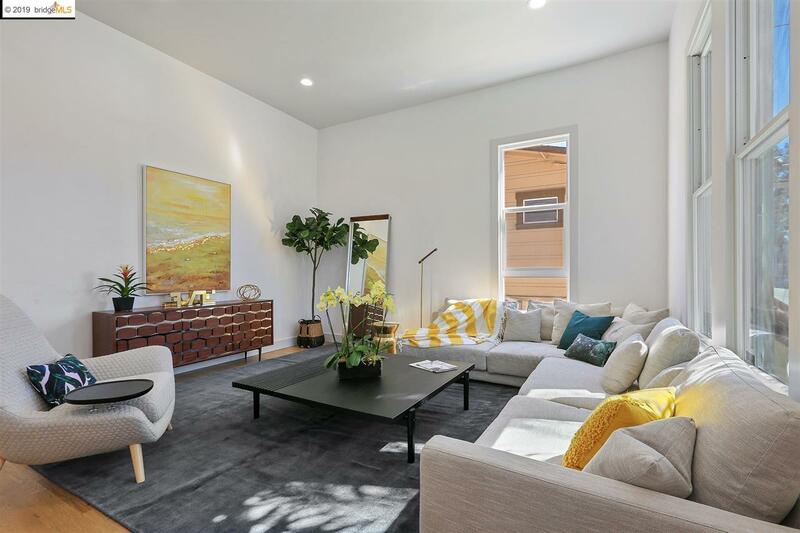 Luxury Victorian Style Duplex meticulously rebuilt with urban stylish, sophisticated finishes, located at Prescoot Neighborhood of West Oakland--with approximately 10-15 mins driving distant to San Francisco, few blocks away from West Oakland BART. Brand almost new everything--Hardwood floors, stylish kitchen, modern bathrooms, high ceilings, extra tall Anderson windows. 1642 14th St offers 2 bedrooms and 1.5 bathrooms, with large bright living room and outdoor patio. 1644 14th St offers 3 bedrooms and 2.5 bathrooms, with open floors plan. To many wonderful details and finishes to list.